Samsung has revealed a new device in its Galaxy smartphone team list. 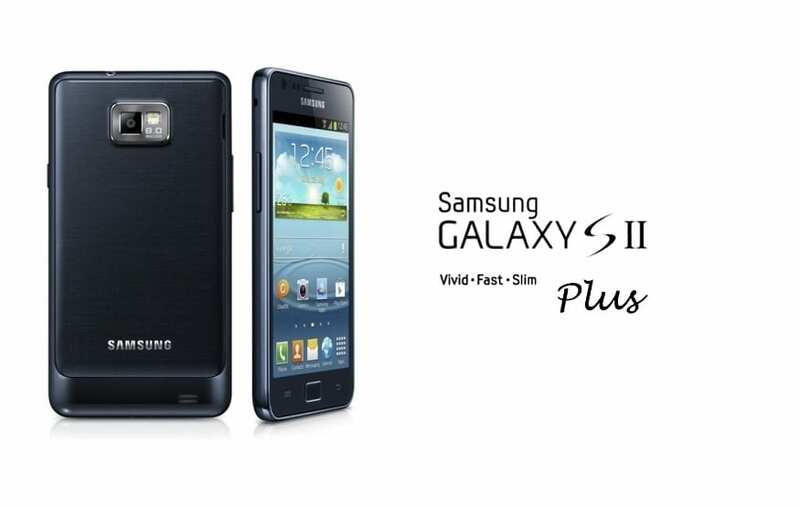 Styled the Galaxy S II Plus, the new handset borrows familiar cues from the popular Galaxy S II, but with an additional Android 4.1.2 Jelly Bean twist. 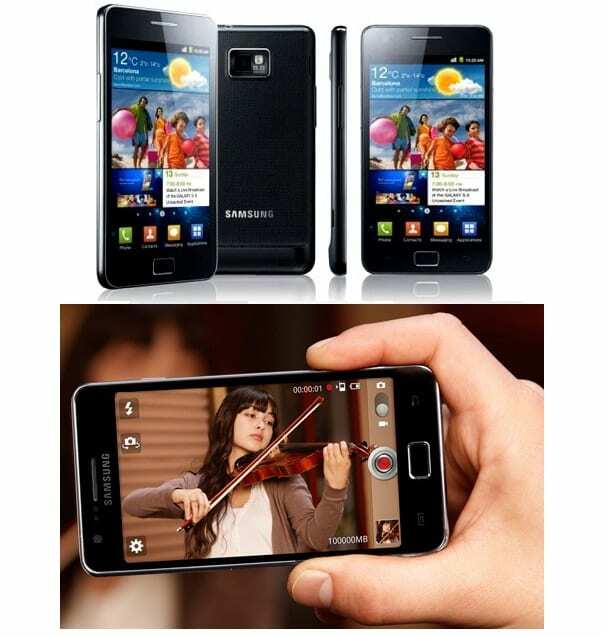 [blockquote cite=”Samsung”] The GALAXY S II Plus’ nature-inspired user-interface is complemented with intuitive features that make the phone really easy to use. The device is packed with the latest Samsung content services including AllShare Play, which lets users share content across Samsung devices using a single account and password. Users can also enjoy all the benefits of Samsung Hubs, including the latest versions of Readers Hub, Video Hub, Game Hub and Music Hub. The South Korean manufacturer has not yet provided a date of neither availability nor pricing details.